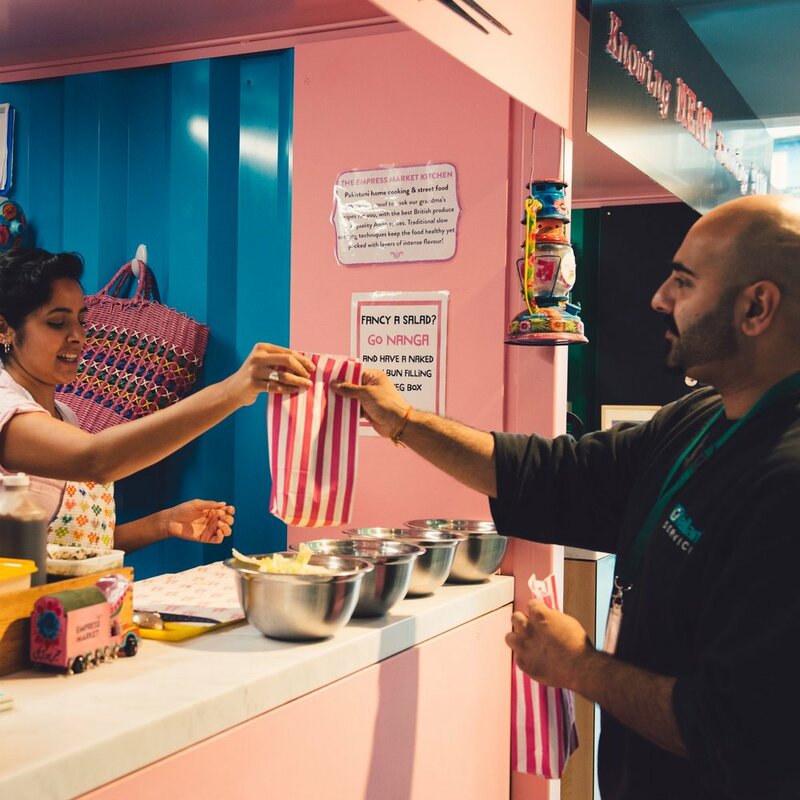 The Empress Market Pakistani Kitchen opened at the Eat17 market hall, Hammersmith, August ’18 - January ’19. The unit prepared traditional Pakistani stews, Bun Kababs & Roti rolls with streamlined service for the fast-paced urbanite. Voted the second of the ten best Pakistani places to eat in London.